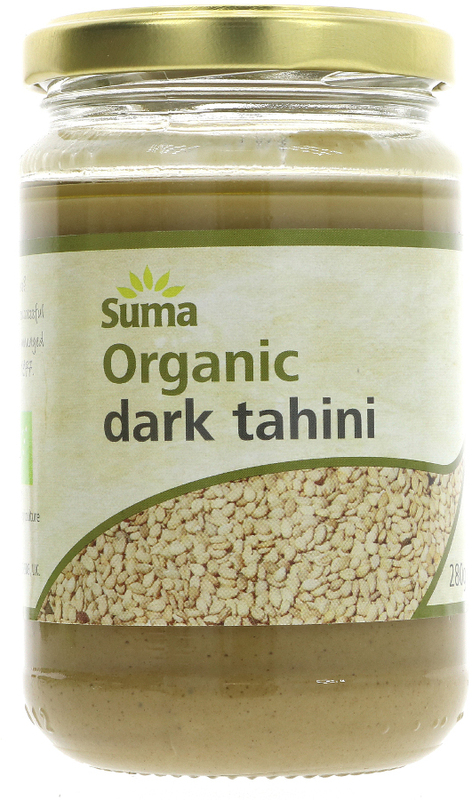 Good tahini and generally good value, although the price has increased in the last few years. 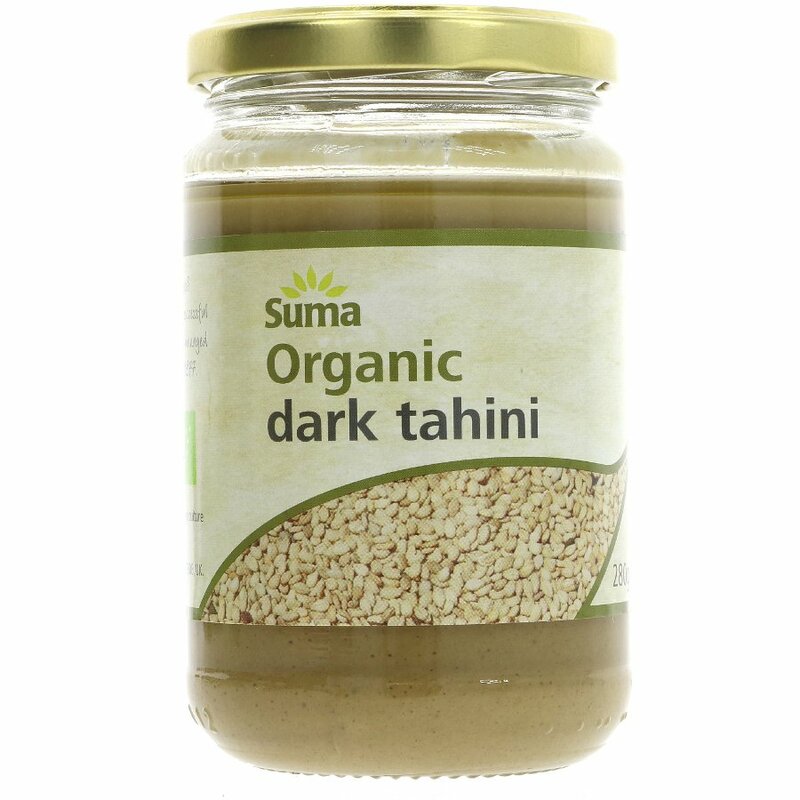 I use it as a protein substitute - one of the few things I can tolerate with my histamine intolerance, so many other nut spreads make me sneeze and give allergic type symptoms. So I suppose it might be good it you're on a low histamine diet - obviously not if you're allergic to sessame seeds, though! I like to spread it on (gluten-free) toast, sometimes with jam if feeling naughty, and sometimes with a savoury accompaniment like kimchi. Tasty enough, but much better when you add something else to it, seasoning or condiments to bring out the flavour.